Everyone is welcome to help set up before or after the worship service. Please text us or Call 850-463-0898 for more information on set up/service times and locations. Most Tuesdays from 7 PM-8 PM. 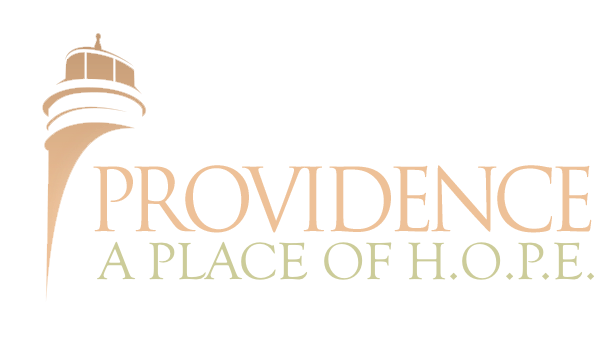 Please call 850-463-0898 or email us at providencechapel@yahoo.com for meeting times and location. Next Activation Tuesday will be March 26, 2019 at Pastor Brian and Sara Mason’s house! Text prayer requests to 850-463-0898 each week and we will pray over the requests during our weekly meetings. If you need prayer, text your request for someone to pray with you or leave a message asking for someone to call you back and pray with you. We believe in the power of prayer. God answers prayer. Let us be a part of your breakthrough. We believe that our God is a God of Miracles! Pastor's Wes and Becky's heartbeat is to LOVE GOD and LOVE PEOPLE. They truly believe that the best is yet to come. 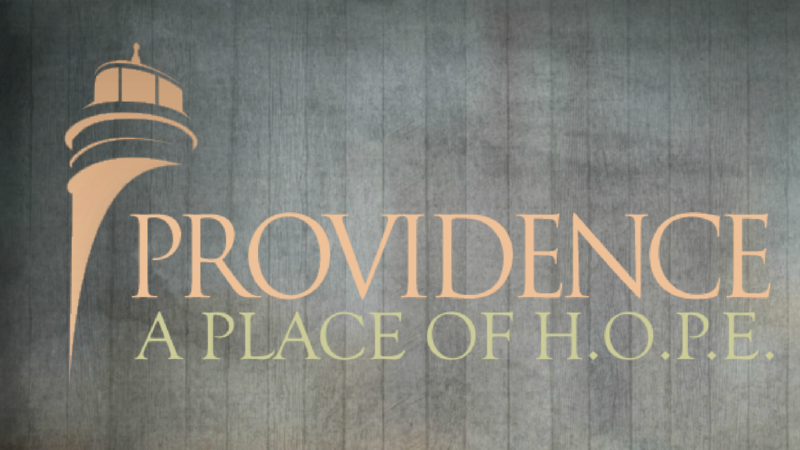 When you join us for a live gathering, or online, we believe you will see that Providence is, "A Place of H.O.P.E.!" April 9, 2016 Let us Pray!